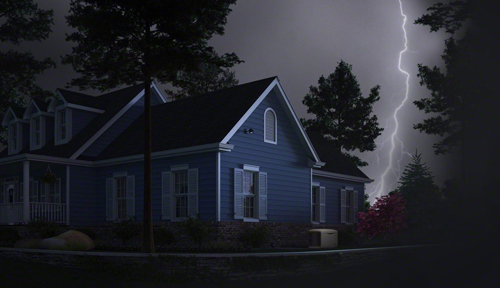 A snowstorm or hurricane can wipe out your power for days. When the lights go out and the heat goes off, you realize how much we have come to depend on the technology we've developed to sustain us. It's not just our computers (critical to business operations and communication) smartphones (how will you charge them?) and televisions (can't see storm updates without them), it's also critical things such as the fridge, the heat, and the light. We can’t control the elements, but we are far from helpless. 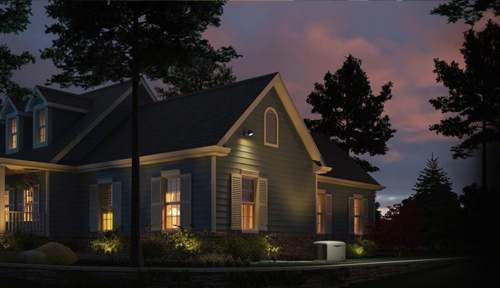 A backup KOHLER generator provides the power you need with the flick of a switch. Reliable, dependable, lifesaving – no home or business should be without one. 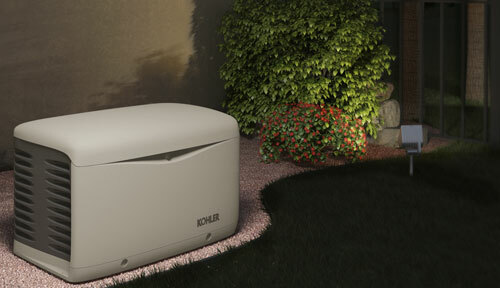 We are authorized KOHLER dealers serving New Jersey, including Ocean and Monmouth County. Our service area extends to parts of New York, such as Staten Island and Brooklyn. As long-term residents of this area, we know first-hand how quickly life can change. A power outage, an electrical disturbance, even a crowd riot can plunge your home or workplace into darkness; but with KOHLER, the power stays on giving you peace of mind no matter what the situation. © 2013 North Point Power Systems, Inc. All rights reserved.